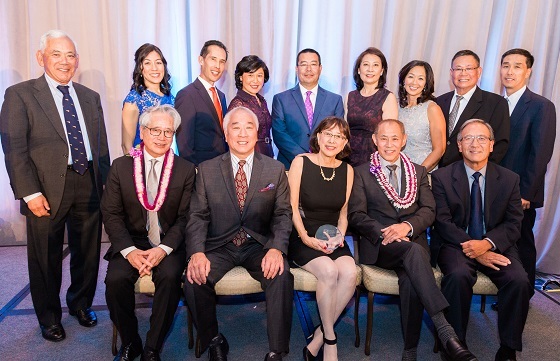 Members of Asian Pacific Fund’s Board of Directors at the 2017 Annual Gala with Leadership in Philanthropy Award recipient, Minami Tamaki LLP partners. Each year, the Fund’s Board of Directors selects an individual for our Leadership in Philanthropy Award who has achieved significant success in their field while also making a difference by giving back. The recipient receives the award at our Annual Gala and serves as one of our gala honorees. You can find a full recap of last year’s gala here. For more information about this year’s Annual Gala, please contact Michael Nobleza at michael@asianpacificfund.org.